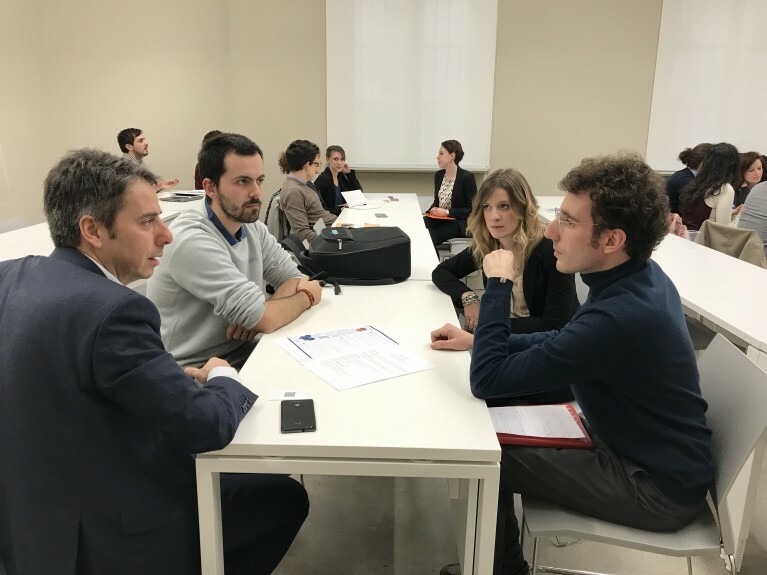 On March 15th 2018 MADAS students participated to their first Business Day organised at Collegio Carlo Alberto in Torino. 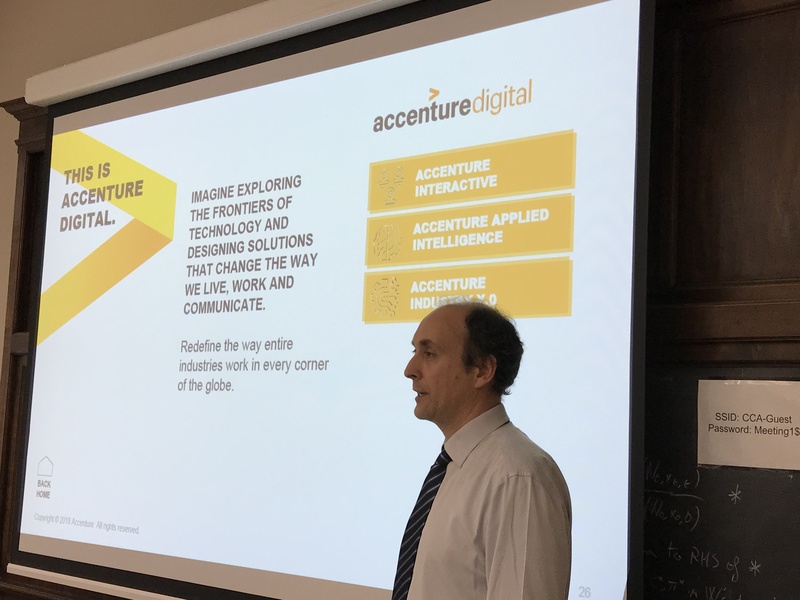 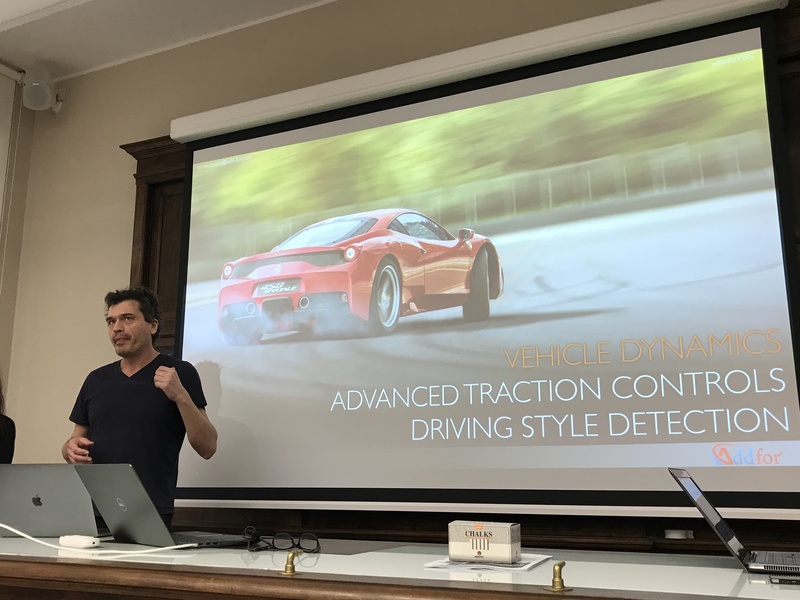 We had the honour to welcome several teams of data scientists from small and big companies which operate in data-driven businesses or have implemented data-intense activities. Each company presented its most relevant projects in data science and met students in individual interviews to evaluate potential for internships and career opportunities. Among the participating partner companies, we can mention three market leaders: INTESA SAN PAOLO, the largest Italian bank and its Big Data Lab; CERVED, the business information provider listed in the Milan Stock Exchange; and ACCENTURE the worldwide consulting companys and its digital division. 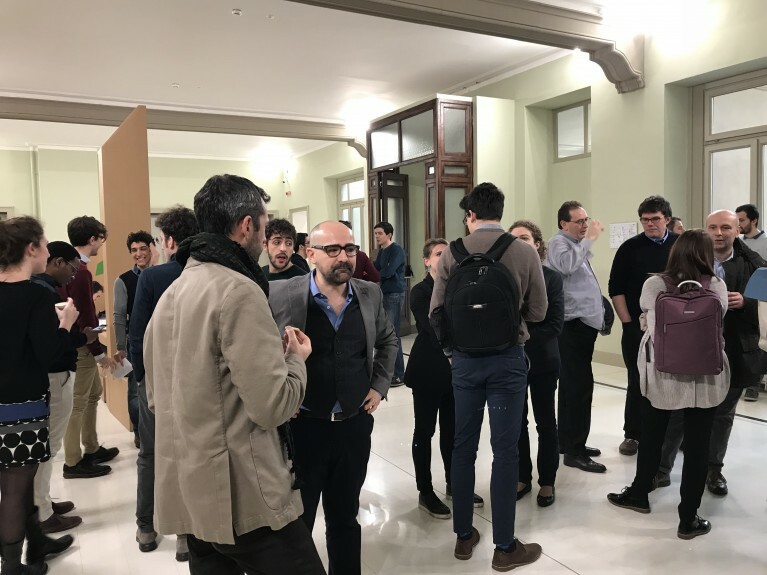 Data economy thrives also thanks to a growing number of small and medium size enterprises, like four Torino-based firms with a global reach: AIZOON, consulting in innovation technologies; IRION, providing solutions in data management; EVO PRICING, focused on data intensive market intelligence; and ADDFOR specialized in AI solutions.